Moncton and Dieppe won't have to build any new facilities to host up to 4,000 visitors for the 2021 Francophonie games, according to a Moncton official. It was announced on Tuesday that the bid from Moncton-Dieppe had been recommended by the committee in charge of the Jeux de la Francophonie. "This is a huge deal — any time the region or the province can host an international event it is definitely a big deal," LeBlanc said. "Les Jeux de la Francophonie are quite unique I must say compared to some of the other events that we've hosted in the past. There is a sporting component of course ... but there's also an artistic component," she said. Between 3,000 and 4,000 athletes, coaches and artists are expected to take part in the July event. "Despite its name, it is open to all athletes or artists in the province regardless of their language so that's really a great asset as well and we'll get to showcase our region across the globe," said LeBlanc. 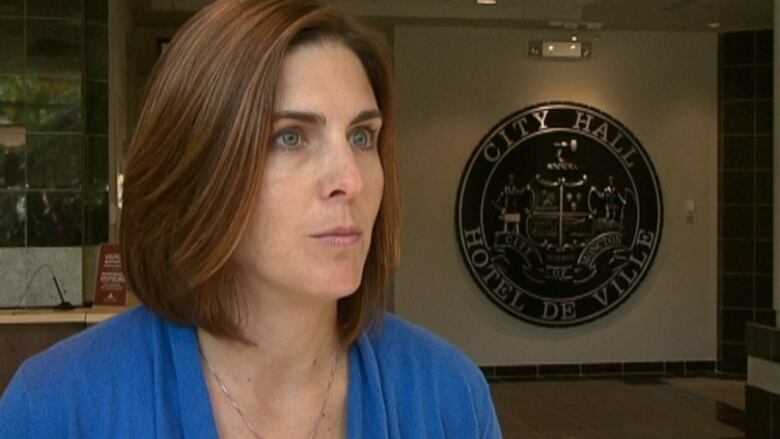 Isabelle LeBlanc, director of communications with the City of Moncton, says nothing new will have to be built for Moncton-Dieppe to host the 2021 Francophone games. (CBC)The games will use the Moncton Stadium on the campus of University of Moncton along with the downtown centre which is under construction. LeBlanc said cultural facilities in Dieppe will include the New Brunswick Community College. "We've got everything covered and that's the beauty of our bid I think is that we had no need to build any infrastructure," she said. The permanent council of La Francophonie will consider the advisory committee's recommendation on April 7 in Paris. "It's almost a done deal but not quite, so we'll really be celebrating on April 7," said LeBlanc. The games are considered the biggest sports and cultural event in the French-speaking world. 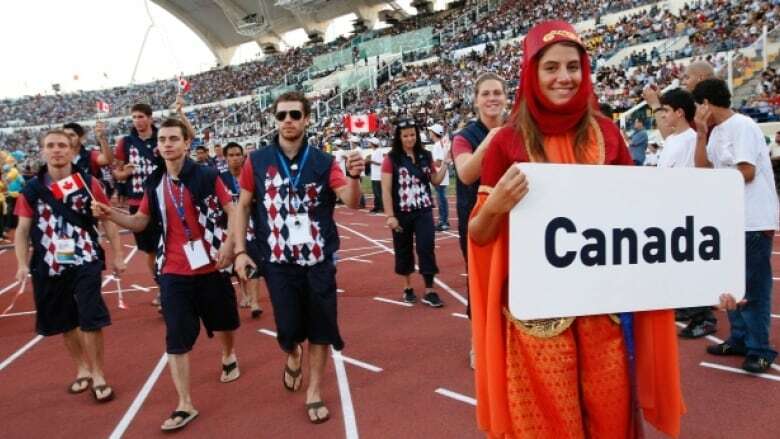 Canada last hosted the event in 2001 when it was held in Ottawa and Gatineau, Que. The New Brunswick government has estimated it will cost $15 million to host the games, while the mayor of Sherbrooke Que., which also made a bid, estimated it would have cost his city $50 million. New Brunswick hopes to split the bill between the federal, provincial and municipal governments while also recovering some money through ticket sales, sponsorships and partnerships.